Lankku Live Shot? 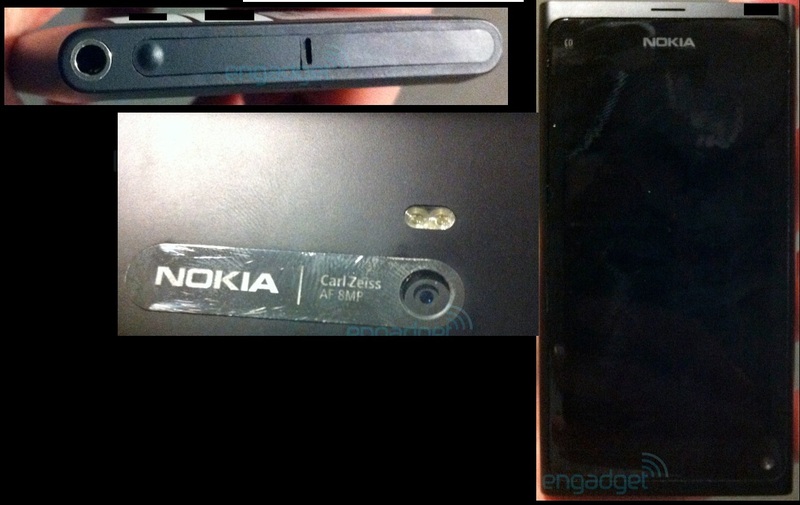 Nokia N9 spy pic? I thought we’re done with N9/Lankku stories (see previous post) but engadget finishes it off with some live shots of the device. Check out that bottom placed camera? That was shown in one of the early renders of the N9 made by a ‘fan’. 8MP AF. At least it isn’t EDoF. OK I’m so not sleeping tonight. « Presenting the Nokia N9 – early press shots?